One of the luxuries of cruising is the luggage allowance – if you’re not flying then basically you can take as much as you can carry. But that doesn’t mean you want to be lumbered with an extra suitcase packed with beauty products. After all, you’d still have to find room for it in your cabin. And that’s where the multitaskers come in. These are the clever two, three or even four-in-one beauty essentials that can double up as anything from cleanser and shampoo to shaving foam (there’s even a chameleon concealer that changes colour to make skin flawless and hide spots while you get a tan). Used on its own or over foundation, this clever double-ended stick will define and highlight your best features until you have a tan. The pearl end supplies the highlights – put it wherever the sun would naturally hit your face, such as cheekbones, the middle of your forehead and along your nose – while the bronze end adds shade by your hairline, the sides of your nose and under your cheekbones. It won’t streak, and it blends effortlessly to give you a natural-looking glow. Rich in age-defying vitamin C, which boosts collagen and is a potent antioxidant that fights free radicals, this best-selling product reduces the appearance of stretch marks, scars and uneven skin. 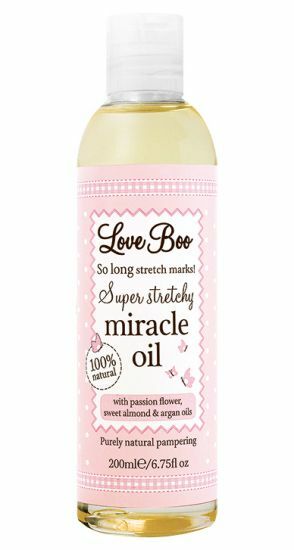 Made with passionflower, sweet almond and argan oil, it’s paraben-free, 100 per cent natural, and tackles dry skin while making it softer and smoother without feeling greasy. A miracle? You’ll think so! Is it a cleanser, an exfoliator or a moisturiser? Actually, this solid-stick balm is all three. Packed with botanical oils to remove make-up and impurities, plus pumpkin-seed enzymes to brighten skin, and vitamin E and hyaluronic acid to moisturise, it works with or without water and it’s easy to slip in your wash bag. This little sachet is a toothpaste, brush and mouthwash in one. 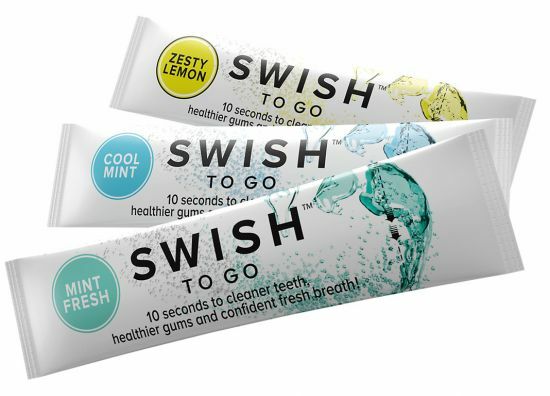 You don’t even need water – just pop the powder on your tongue, swish it around your mouth for 10 seconds and you’ll have cleaner teeth, healthier gums and fresh breath. Perfect for travelling and in between regular daily brushing. This brilliant cleanser starts as a gel, then turns into a luxurious cream when water is added. Gently removing make-up (even waterproof mascara), it doubles as a shampoo and body cleanser – you can even use it for a wet shave. Brazilian green tea neutralises free radicals, while multi-vitamins leave skin fresh but not dry. This clever product lives up to its name, literally changing colour as you apply it to match your skin tone and hide blemishes. With an SPF of 20, it’s formulated to treat rosacea, spots and symptoms of red and sensitive skin. Also containing solin, an anti-inflammatory sunflower extract, this must be one of the hardest-working products you could ever pop in your beauty bag. Going for a fortnight’s cruise and worried about keeping your brows trim? This clever multi-tasker has a long-lasting eyebrow pencil on one end – choose from dark brown, mid brown or blonde – and a highlighter and matt corrector to clean up and shape your brows on the other. Better still, you can also use it as an eyeshadow primer to keep eye make-up looking fresher for longer.